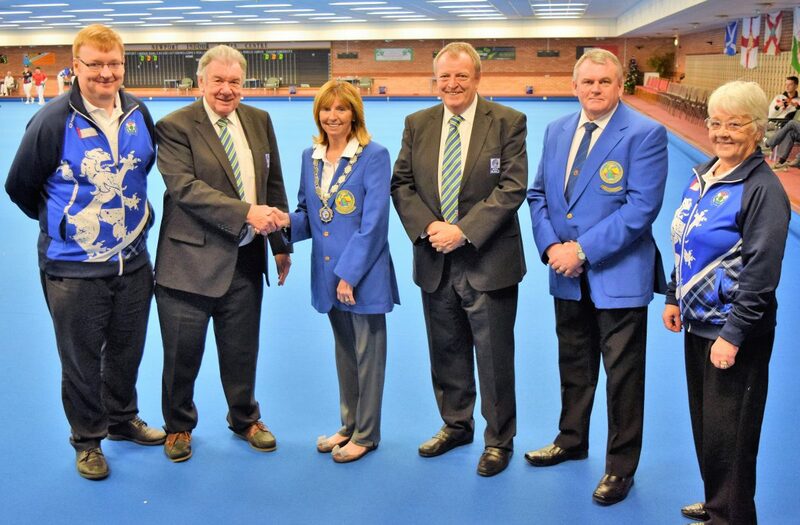 OUR sport was the big winner recently in England, during the World Indoor Bowls Council’s championships at Hartlepool on the north east coast. 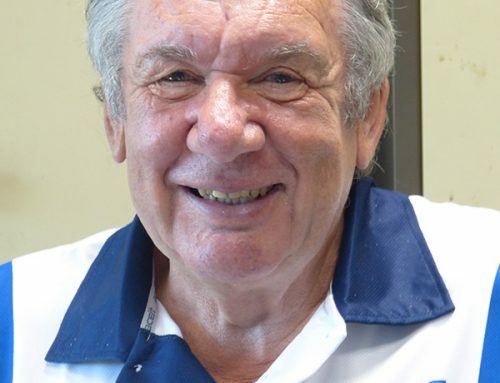 At an historic and positive meeting the WIBC, with it’s roots back in 1983 when it was the premier indoor organisation, changed its name to the International Indoor Bowls Council (IIBC) and moved to affiliate with World Bowls Limited, the sport’s global governing body. 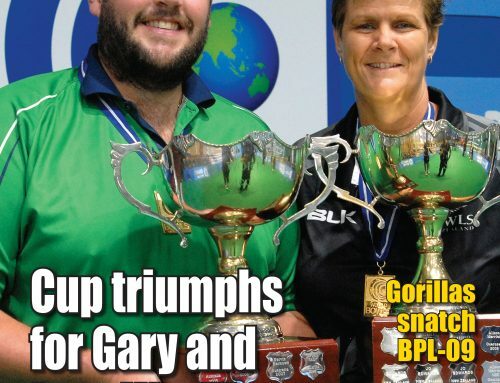 ‘This is simply brilliant,’ stated World Bowls president John Bell. ‘The agreement between World Bowls and World Indoor Bowls Council – now the IIBC – represents a tremendous step forward for the sport and is a classic example of two administrative bodies working together to enhance the quality, credibility and profile of world events. 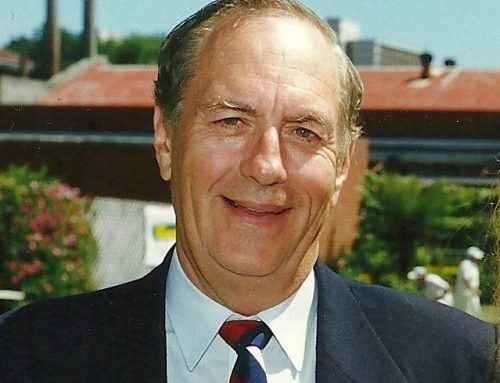 A beaming IIBC president Gordon Woods added: ‘WIBC represented elite level competition for over 35 years and produced many great champions and excellent events. 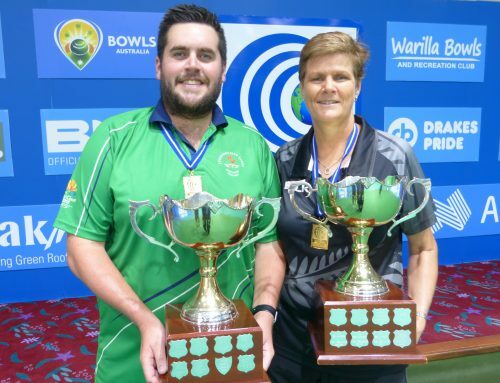 The change to IIBC and affiliation to World Bowls Limited will allow for a continuation of premier world standard events with the opportunity of all players from around the world to compete for global Indoor titles. ‘We look forward to working with our colleagues from World Bowls and benefiting from their governance, models and policies. 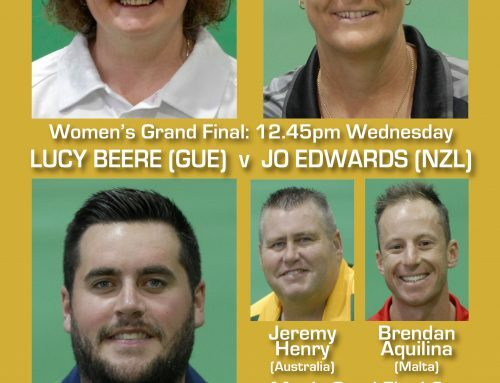 Details of forthcoming outdoor and indoor events under the World Bowls banner will be released shortly. Photo: Last December Gordon Woods (WIBC), John Bell (World Bowls), Sandra Bailie (WIBC), Gary Smith (World Bowls), David Phillips (WIBC) and Anne Easton (WIBC) got together in Newport to apply the finishing touches to the historic agreement.